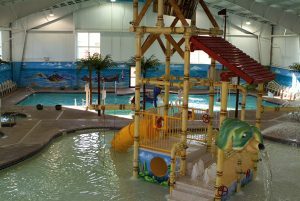 Are you looking to add an Indoor water slide? 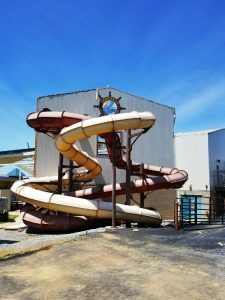 We have a complete water slide with 2 slides the come out of the top of the building going out side and back around into the pool in the building. 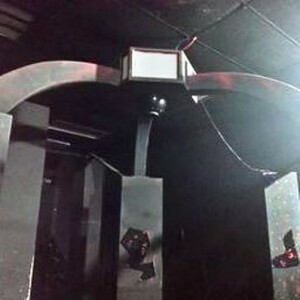 bucket, 4 Spray Arms, 1 Small Slide, 2 Spray cannons, 3 Interactive water wheels and a Pass thru tunnel. 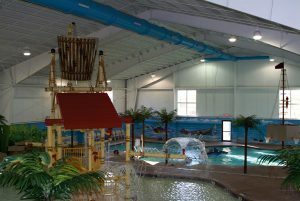 All of the pumps and filters are included with this water slide. The slide is currently being dismantled and being staged for shipment. This Water Park slide is only 12 years old and you can buy it for a fraction of what you will pay for it new. 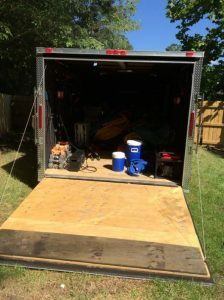 Everything is organized and stored in the trailer and ready for delivery. 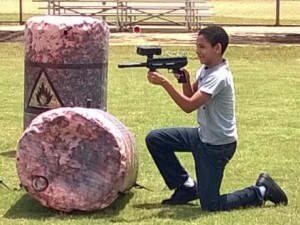 This is a Laser Tag Turn Key Mobile Laser Tag Business. Everything you need to make a fixed location, or mobile business. 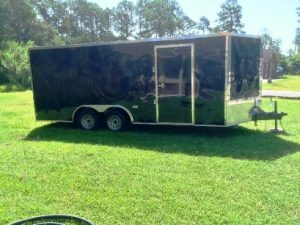 Trailer provides power. Batteries in trailer are charged with standard battery charger plugged into a wall. The generator can charge the batteries as well. This setup is capable of running 3 events at the same time. With one event you can have 32 Players playing at the same time. Business comes with professional built website by Mainstreet Host and email. Hosting is paid till next March, then hosting fee is $400/year. $1,000 will buy the website outright from Mainstreet Host. You get 30 minutes of tech support a month. I paid $6400. Website is free. Total value when new $153,655 To lean more about this FEC sale click here. These are leasehold items that must be removed from or cut out of walls or cut off floor. 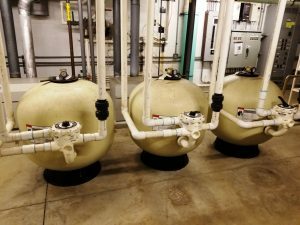 The FEC will be closing at the end of June and will need to be emptied shortly there after. Now is the time to make a grate deal before it gets away. 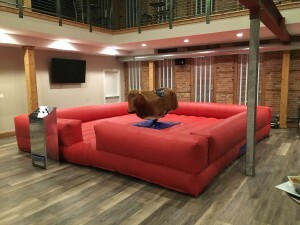 Are you looking for a Mechanical Bull? We have both New and used Mechanical Bulls for sale. 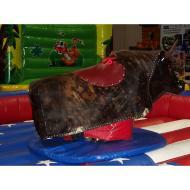 Our long lasting USA made, New All American Mechanical Bulls, come with a 3 year warranty and are normally $12.500. 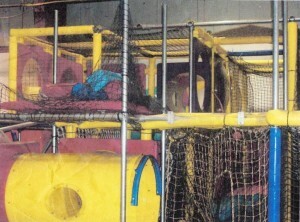 This Softplay playground is ready for a new home. 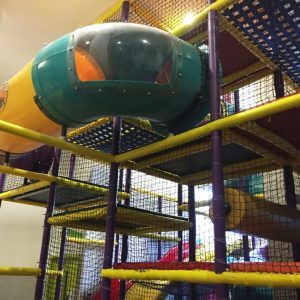 Selling for a bargain price of $5,900 you can get into providing a fun safe playground in your area. Located in Avondale, PA just waiting for you to come pick it up. We also have bumper boats and 40 snow tubes from the same seller. 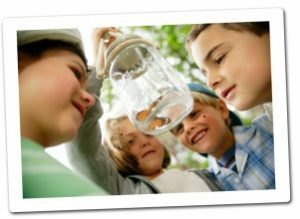 Give us a call 877-484-9621 on follow this link to find out more.